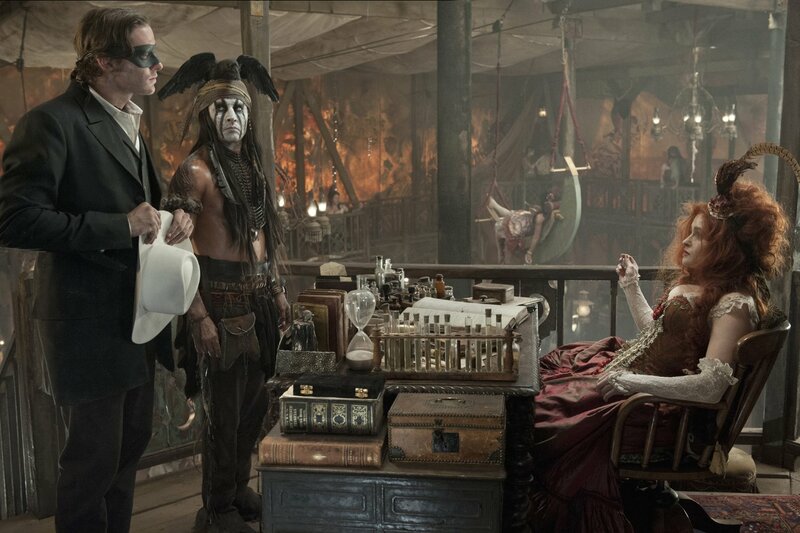 Actors of "The Lone Ranger"
Characters of "The Lone Ranger"
Directors of "The Lone Ranger"
Creators of "The Lone Ranger"
Critic Reviews of "The Lone Ranger"
This isn't the complete disaster of Wild Wild West, but that's only because none of the $250 million was spent to turn Kenneth Branagh into a mechanical spider. 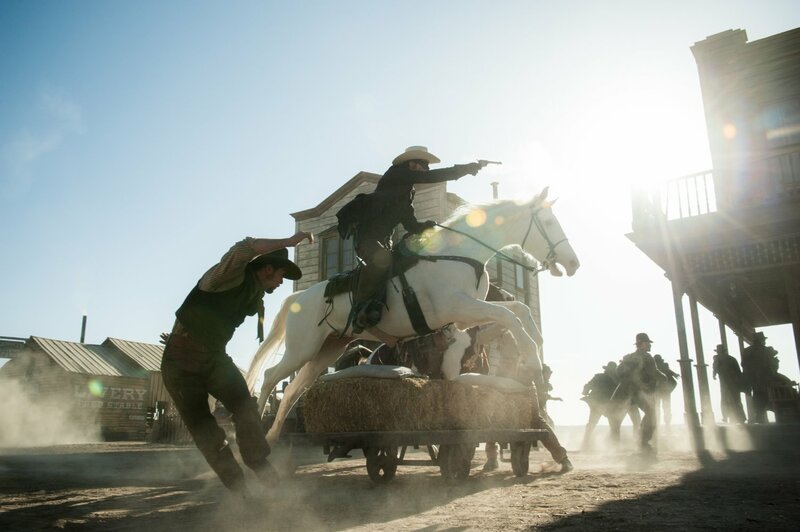 Your expectations of how bad The Lone Ranger is can't trump the reality. 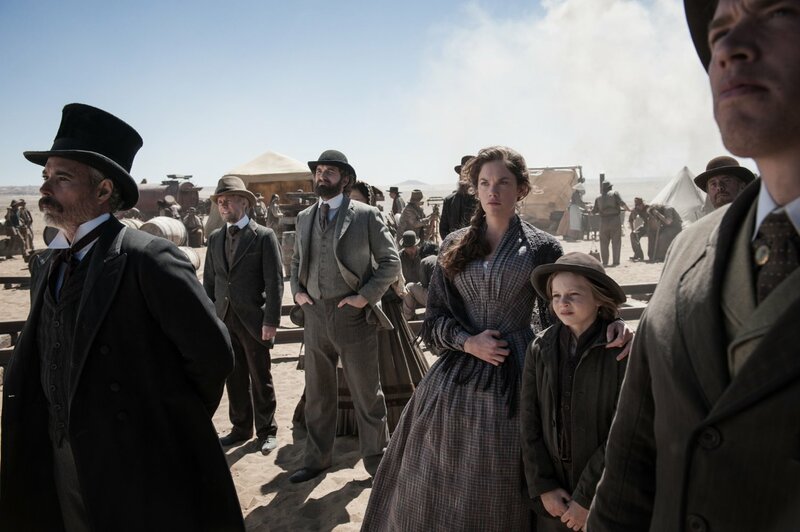 It's as obsessive and overbearing as Steven Spielberg's "1941"-and, I'll bet, as likely to be re-evaluated twenty years from now, and described as "misunderstood." 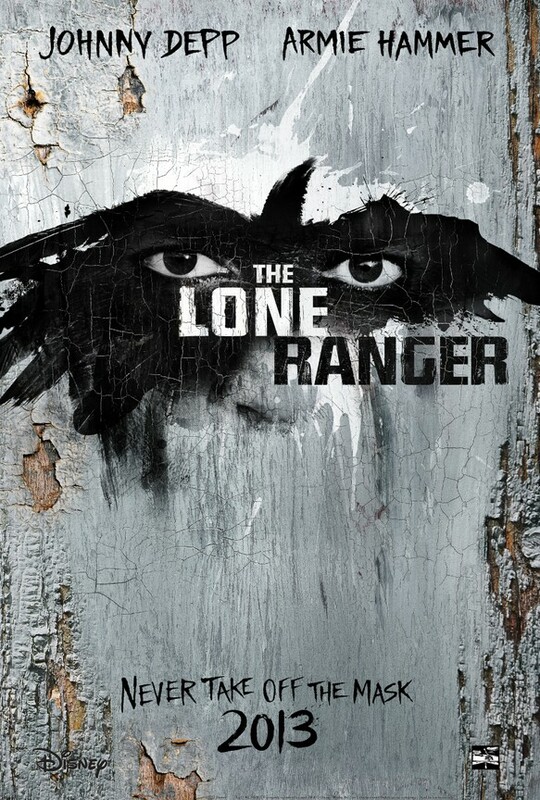 Somewhere, around the hour-and-a-half mark, The Lone Ranger makes the fateful decision not to end. 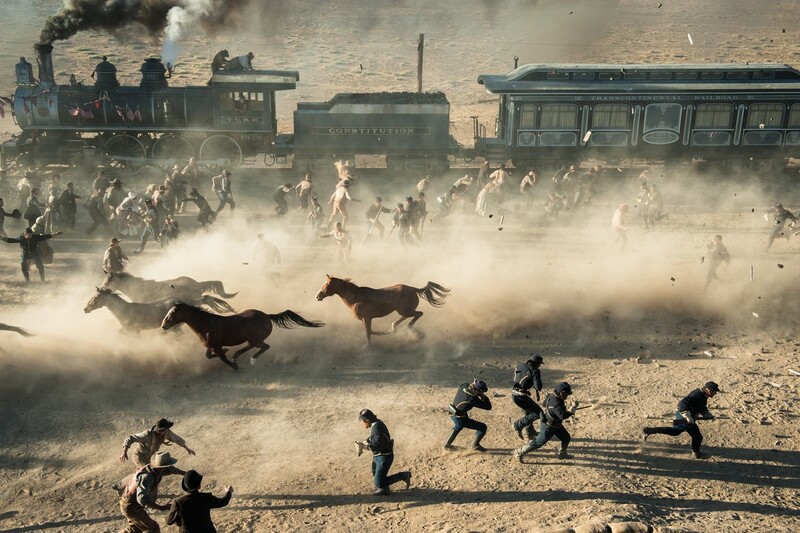 Worse, the movie keeps not-ending for another full hour. 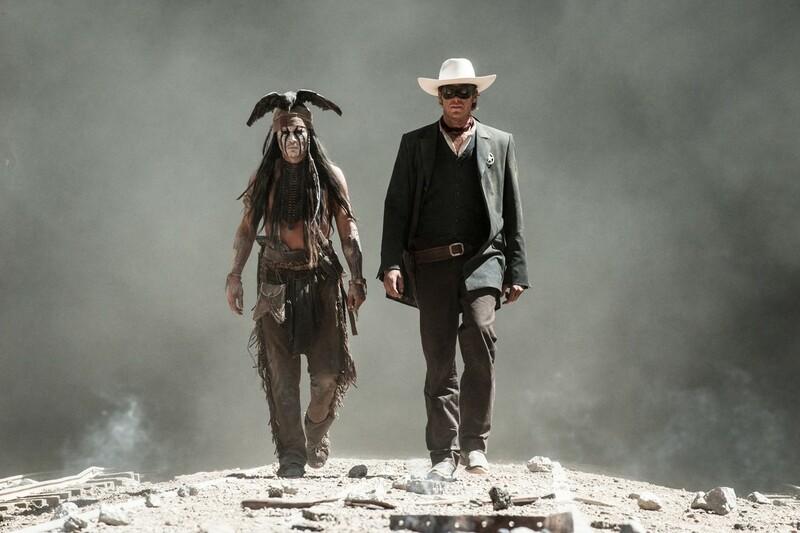 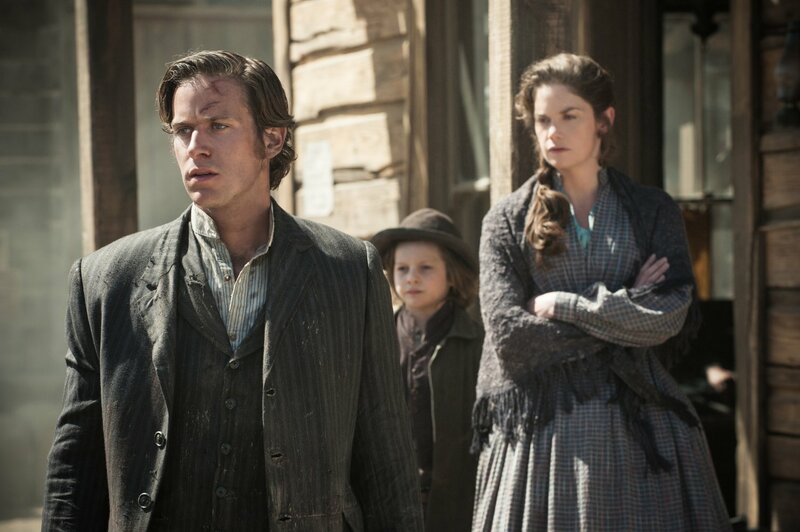 The Lone Ranger is a weird mixture of daffy slapstick and deadly seriousness. 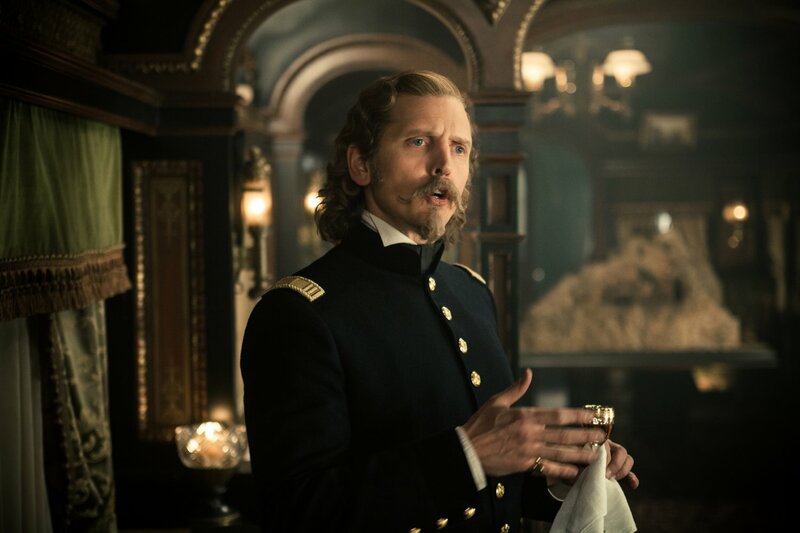 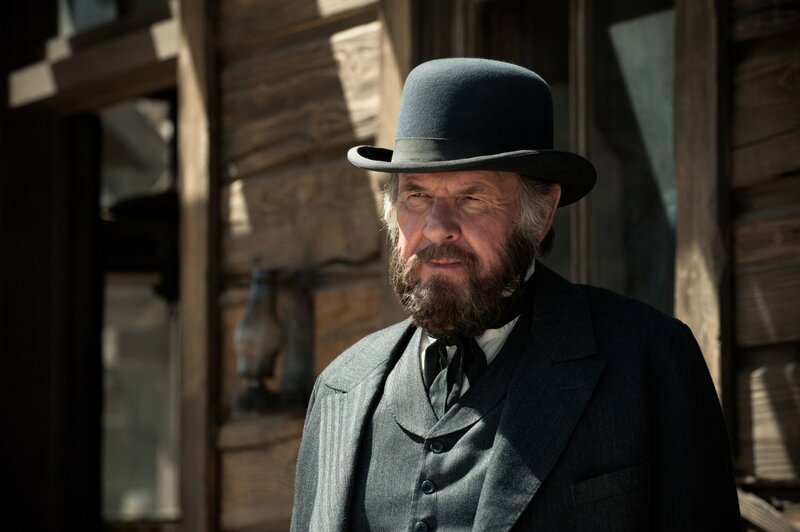 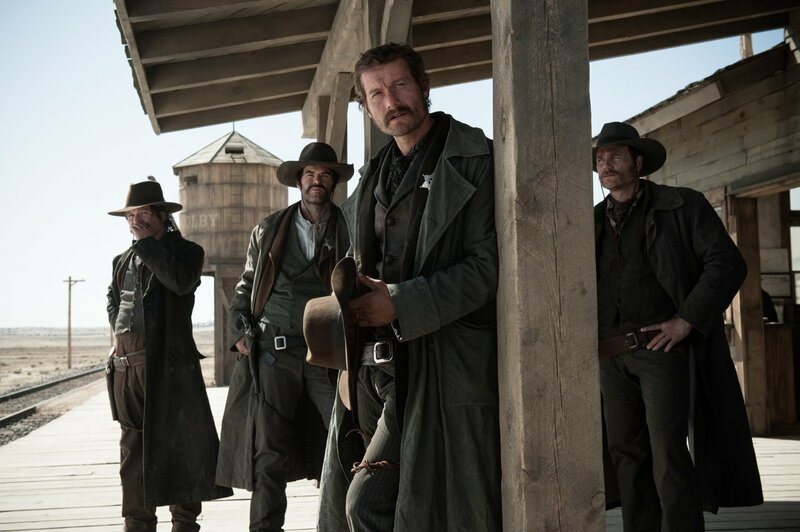 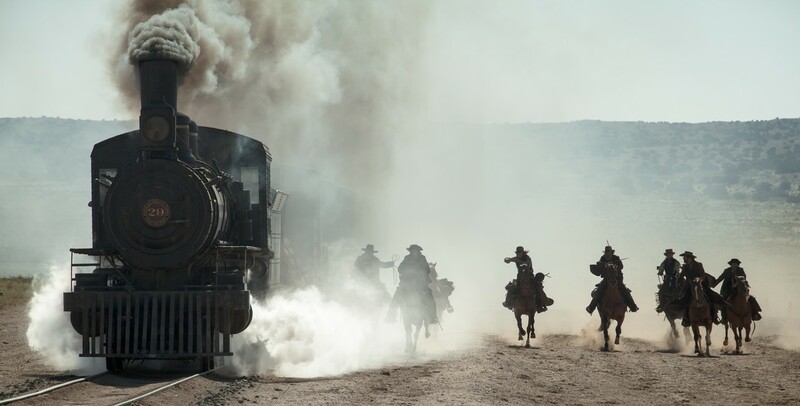 Verbinski delivers a delirious final action sequence that transforms the movie from timid to full-bodied and rousing, but it's too little, too late. 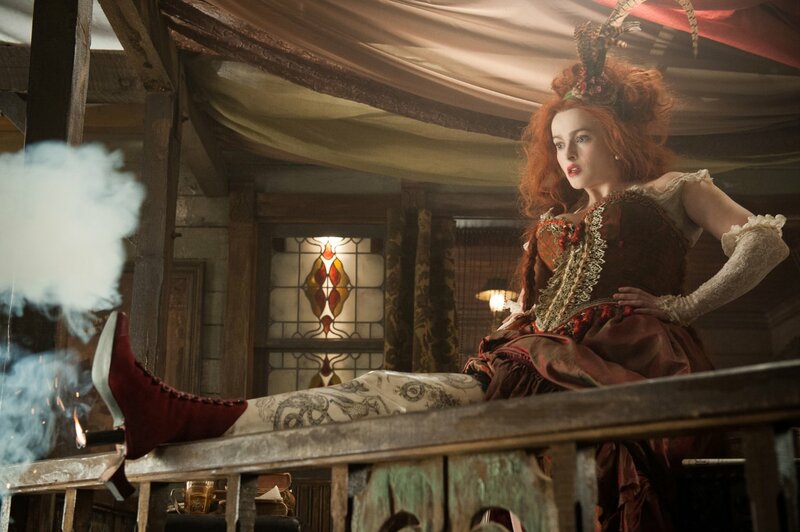 You thought, 'Wow! 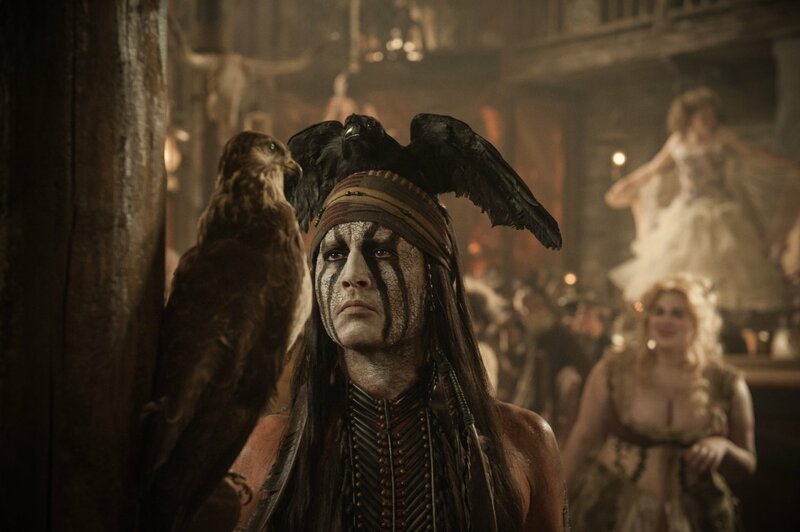 Another cool, Jack Sparrow-type makeup job-check out the dead crow on his head!' 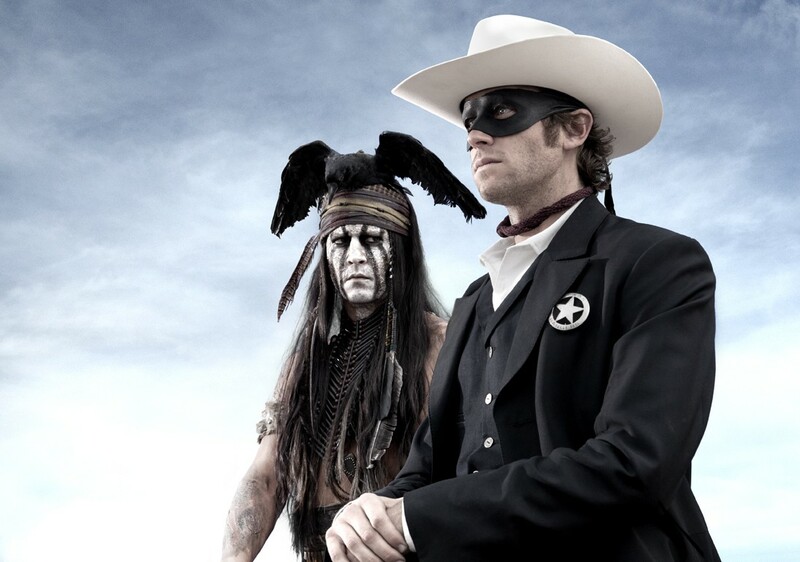 All one can say of 'The Lone Ranger': what a waste of an excellent costume. 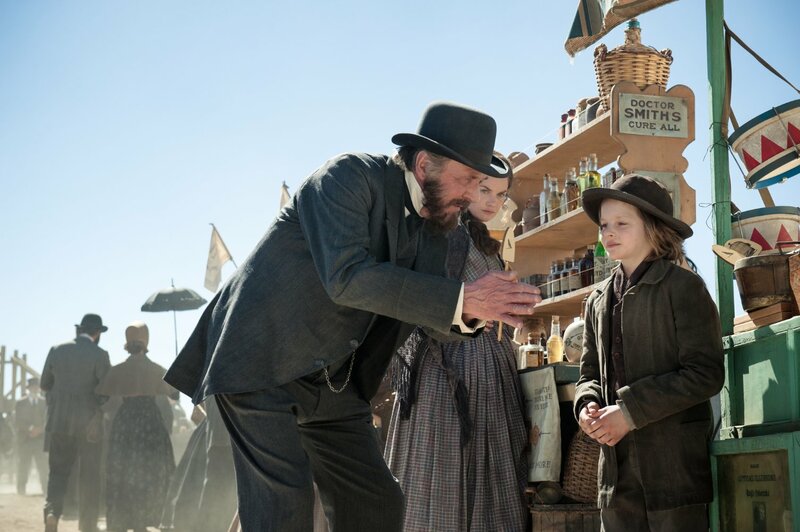 In short, the "spirit guide" of this film would be an odious trash heap. 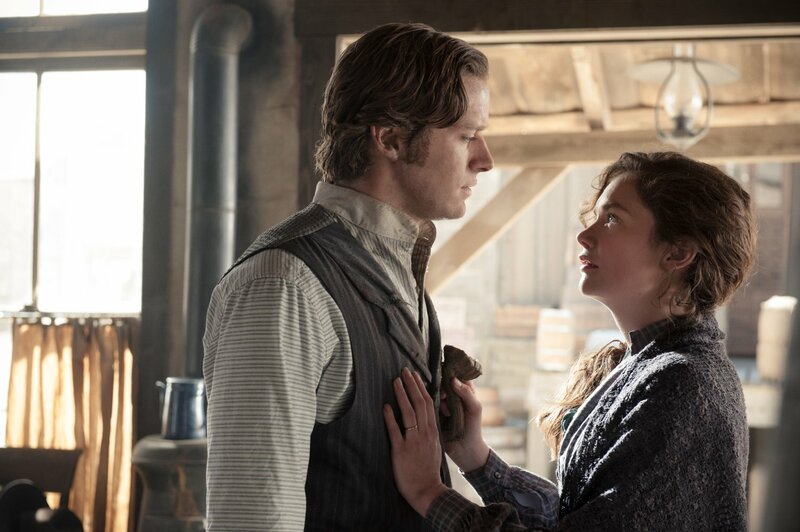 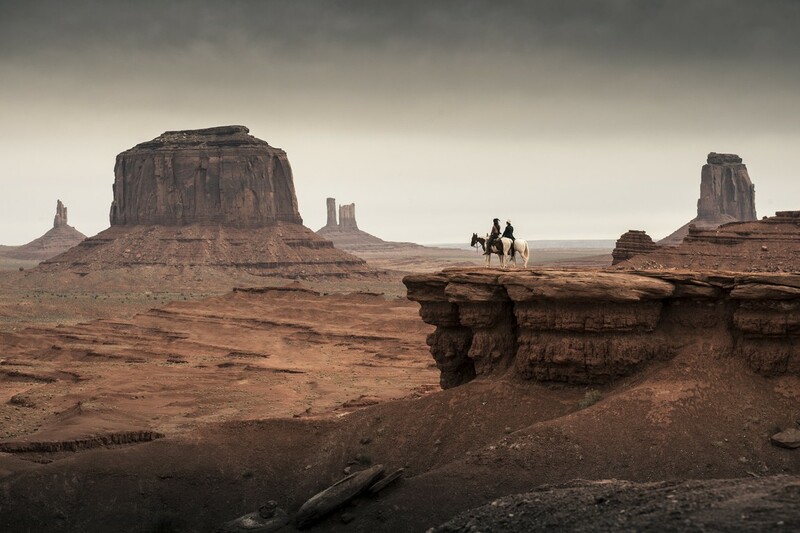 If 1999's "Wild Wild West" was the deathblow for the big budget western, "The Lone Ranger" is the belated shower of dirt that should finally put the genre to rest. 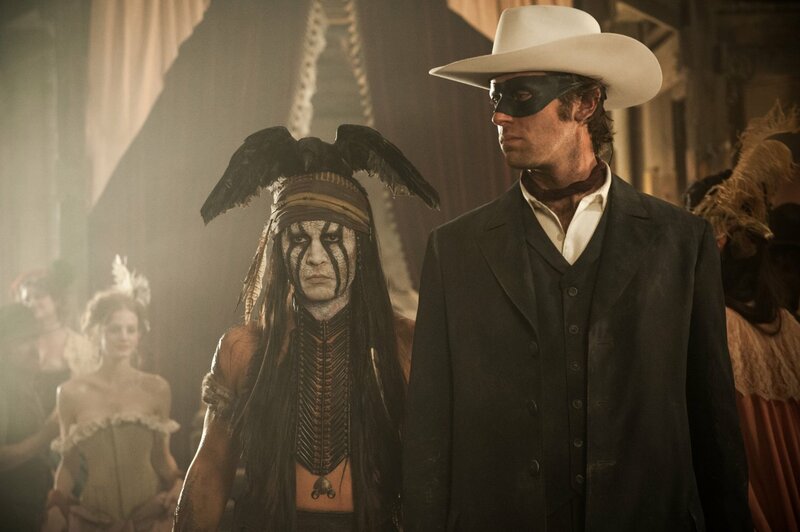 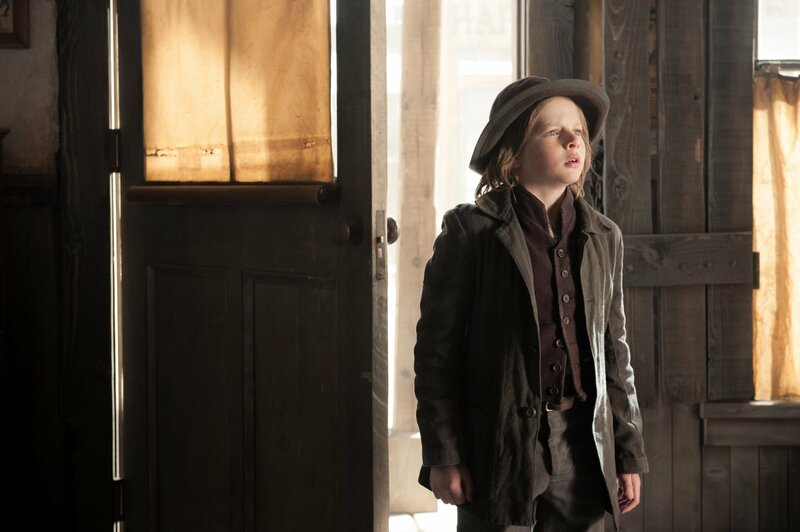 While there is much good to say about this outrageous reboot of The Lone Ranger, there are also flaws that keep it from being totally successful, starting with a frame story that just doesn't make sense. 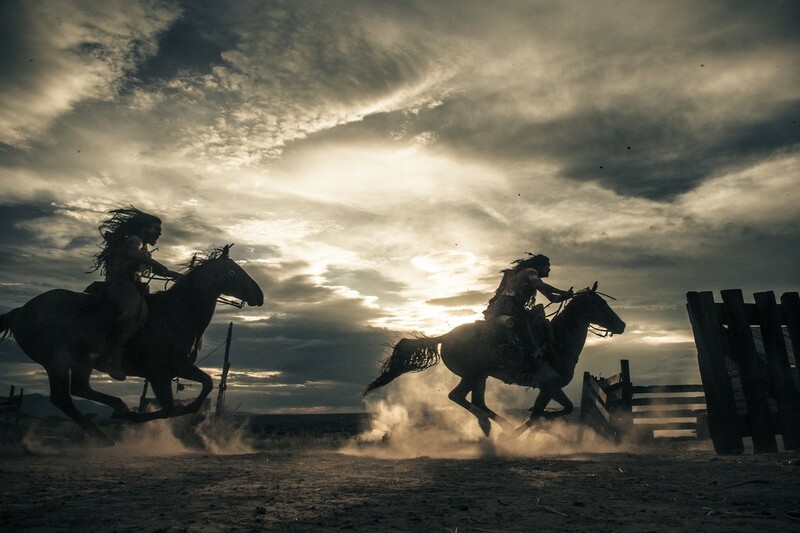 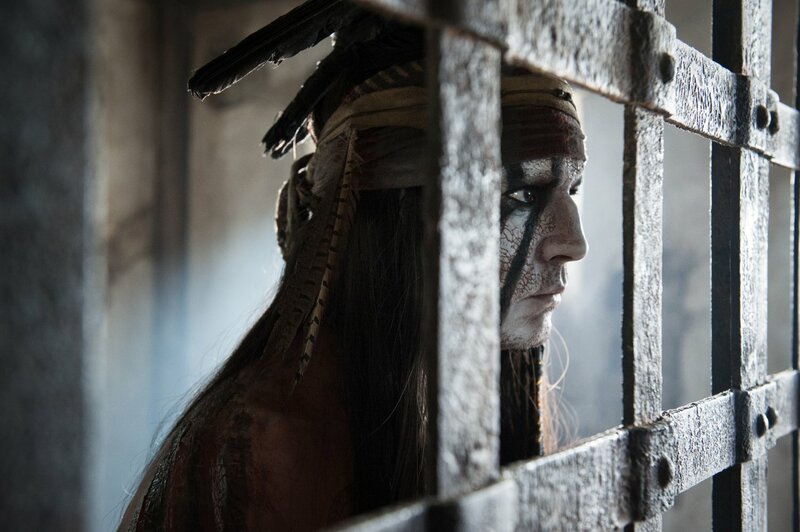 Gallery of "The Lone Ranger"
Soundtracks of "The Lone Ranger"